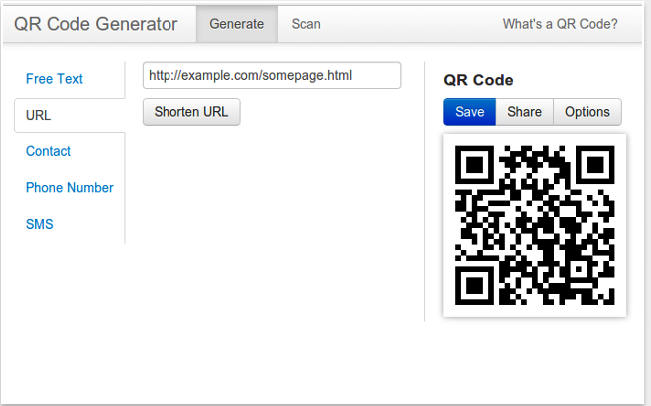 Looking for some powerful QR Code generators to use on your Chrome? The list below has you covered. These are basically some of the most popular QR Code generator apps out there. 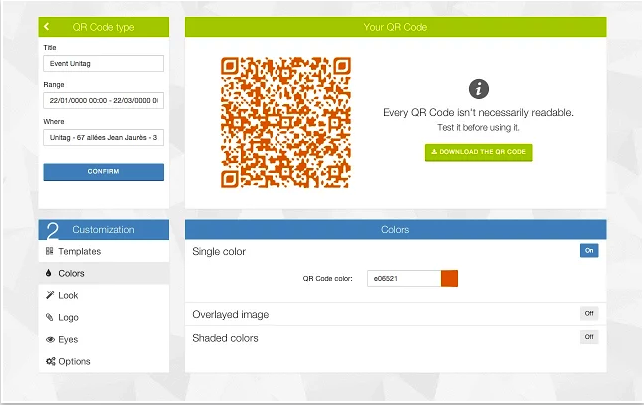 You can use them to easily create QR codes from URLs of webpages, Text, Messages, pictures and many more. 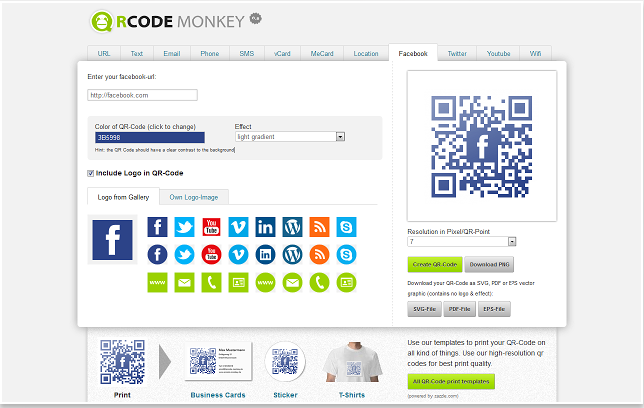 QRCode-Monkey let's you create all kinds of QR Codes and personalize them with logo-images and color-options. You can generate QR Codes for data types like urls, text, sms, email, phone, vcard, mecard, address, wifi and social platforms like facebook.